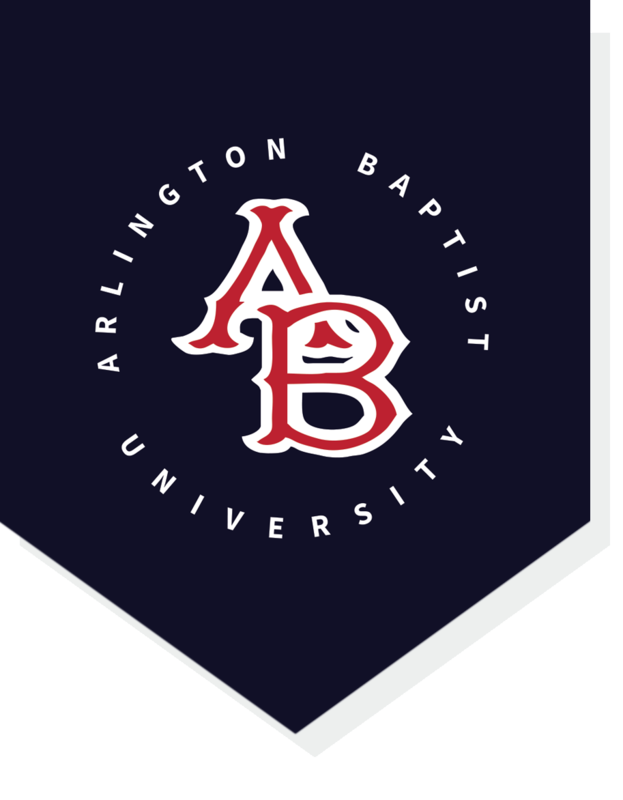 Arlington Baptist College offers scholarships to current students who meet the specified qualifications. These scholarships are given for academic achievement at Arlington Baptist College and ministry involvement . A cash award is made to a sophomore each semester who meets established criteria which includes academic performance as well as demonstrated Christian character. The recipient is selected by a committee which includes Mrs. Louise Oldham. An award is made to an outstanding student enrolled in theology courses. Selection is made by the Bible and Theology Department faculty. A cash award is made to two outstanding students in the graduating class on the basis of conduct, attitude, character, manners, participation in campus activities, and local church ministry. Upon instructions by the sponsor, selections are made by the faculty. A cash award is made to the Valedictorian and the Salutatorian of the graduating class. All academic work must be completed by the end of the spring semester. A cash award is provided by the children of Bill and Mary Honea for a deserving Sophomore, Junior, or Senior level student who is preparing for the ministry and meets eligibility requirements. A cash award will be made to a senior who is committed to be a World Baptist Fellowship missionary and who has already submitted at least the required Preliminary Questionnaire. This recipient must have a cumulative grade point average of 3.00 and must be active in his/her local church. This scholarship fund was established in honor of Donna Bruton Ellsworth who taught in the Richardson (Texas) Independent School District for 35 years prior to her death. Her connection with Arlington Baptist College is through her grandfather, Jack Jarvis, who trained the horse Royal Ford during the days of Top O’ Hill Terrace. The scholarship is to be given each spring to a junior-or senior-level education major. This scholarship fund was begun by the family of Jack Jarvis, horse trainer from the days of Top O’ Hill Terrace, to honor the memory of his great grandchildren, Jimmy Jarvis and Susan McQueen. This scholarship will be awarded to a sophomore or above (from any major) each spring. The Central Baptist Church of Bowie, TX offers a scholarship in honor of their pastor emeritus, Paul Henderson. This scholarship is available for pastoral, mission, and youth ministry majors from any classification (FR-SR). The Scholarship amount is $2000 and is split between the fall and spring semester. Candidates will submit a letter in which they share their salvation testimony, as well as their call to ministry. A scholarship grant is made available to a student who meets eligibility requirements established by the awarding church. Applications for this scholarship may be obtained in the Registrar's office. This scholarship wishes to recognize that women – both lay and professional – have a great part to play in ministry. Sometimes these women may hold positions and be in the public eye; however, sometimes these women may serve faithfully – yet behind the scene. Regardless, the lady who receives this scholarship should be viewed as faithful, positive, trustworthy, consistent, diligent, and, above all, Christ-like. The family and friends of Zeke Taylor, along with Arlington Baptist College, wish to remember Zeke by providing at least one scholarship of $400 in his memory each spring semester. To know Zeke was to know his love for his Lord and Savior Jesus Christ, his dedication to his church, and his devotion to his college. The recepient of this scholarship must be a pastoral major, carry a GPA of a 3.0, enrolled for 12 or more hours, and passing in Christian Service.